We currently have a function room available to hire for any sort of celebrations or gathering required! The capacity it currently holds is 60 people. We offer a bespoke buffet menu that you can pre-order before your confirmed date, there is a deposit required for this. Please email or call for full details. please see attached menu please add to page. 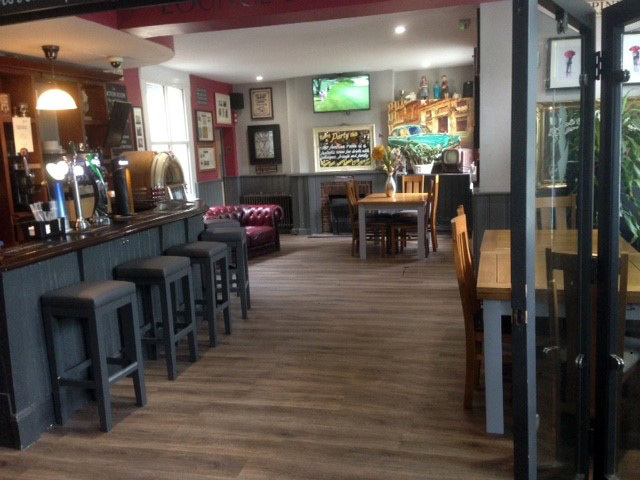 The function room is available to hire from 12 midday - 12 midnight. Please call 01708 345078 or email info@thekingharold.co.uk for further details.